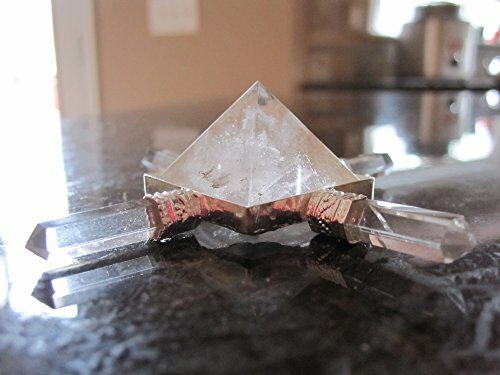 A unique, handmade Quartz Crystal Pyramid Energy Generator used for magnifying energy, healing, focusing intent, manifesting desires, gridwork, protection, and chakra balancing. 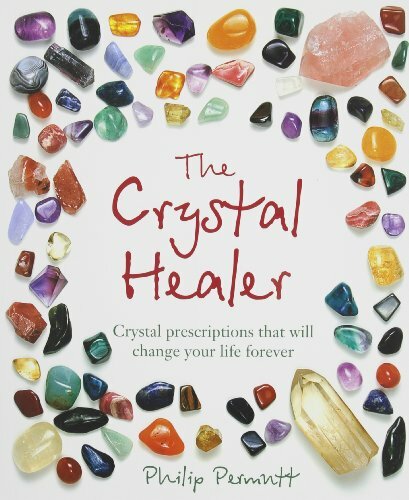 powerful energy magnifier and can be used in healing, energy balancing, spiritual centering, focus of intent and protection. 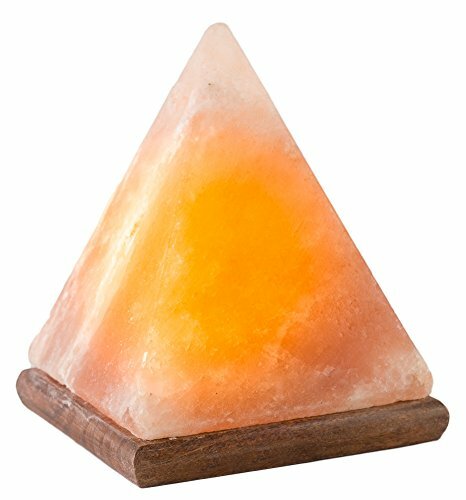 Placing this pyramid energy generator in your home promotes a positive flow of energy in your home or sacred space. 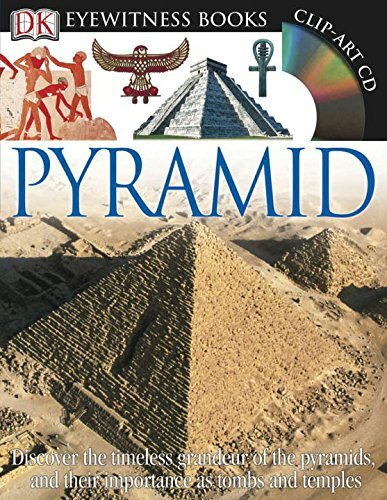 It generally measures approximately 3 inches by 3 inches. Because these are handmade, they may be slightly smaller or larger in size.